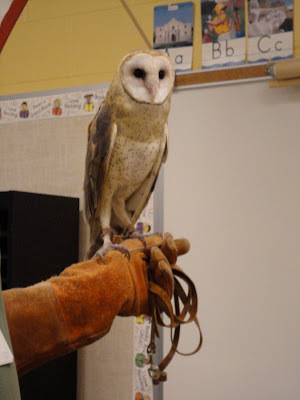 A zoologist from the Cincinnati Zoo introduced our class to Casper and Dodge. 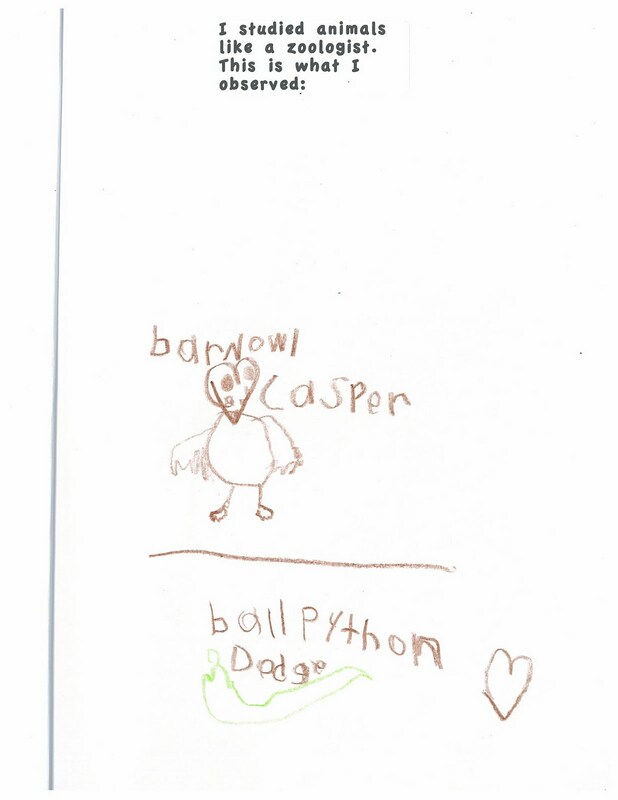 Ask your child what they learned about how Casper and Dodge use their senses and how their senses are different from ours. 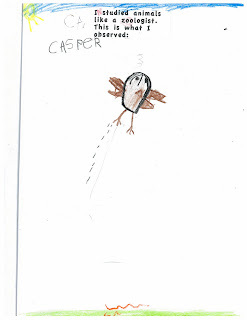 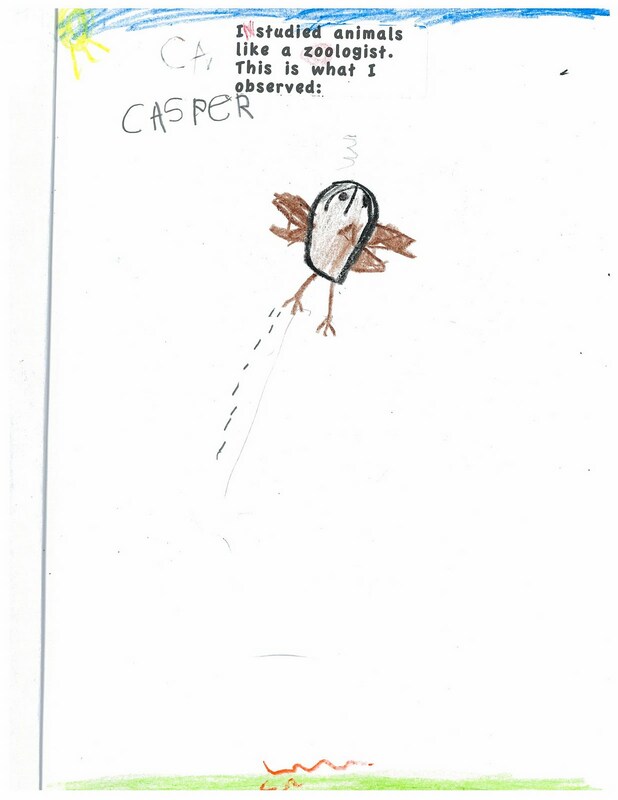 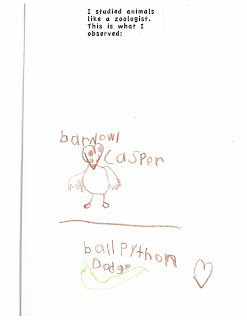 After the zoologist left we drew pictures of Casper and Dodge in our Science Notebooks.